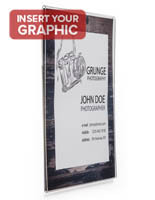 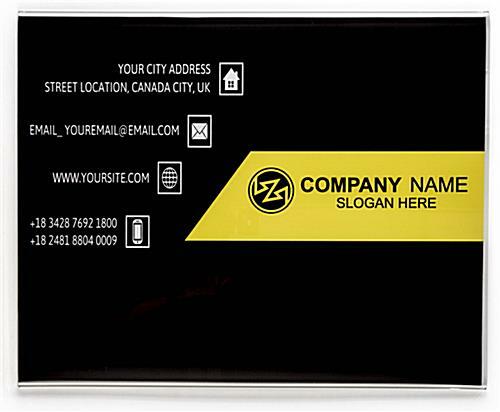 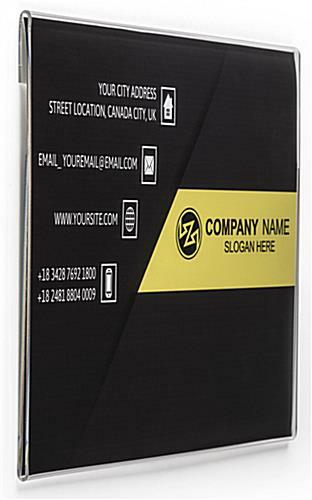 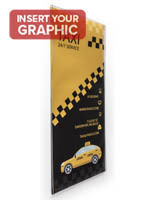 8.5" x 11" 8.5" x 14"
Display menus, posters, photos or other graphics in this landscape oriented picture frame to attract the attention of your customers. 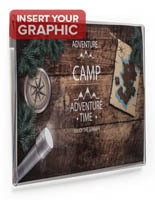 Change the art quickly and easily with the slide-in side insert. 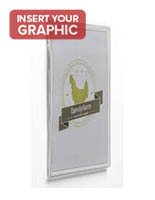 This 14"w by 11"h wallmount print holder uses a standard sheet of paper. 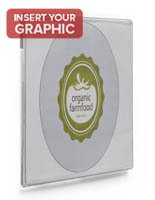 Fabricated from clear acrylic with polished edges, this enclosure puts all the attention on the print. 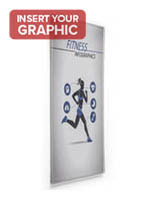 Slide the landscape oriented sheet through the side of the framing. 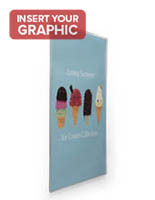 Top back flap of ready made display has a small notched slot in the center that enables you to effortlessly hang the movie poster over a small nail head or screw or use the double-sided tape pads that are packed with each enclosure. 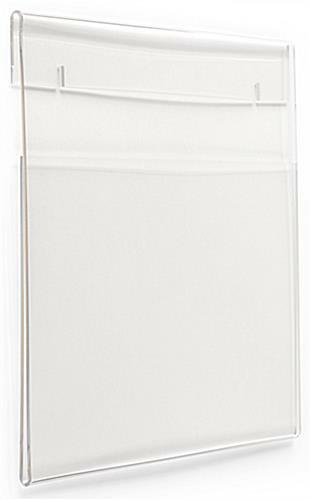 Remember, hanging over a nail or screw head is easier, and there is no issue with tape residue.